The 3 star Hôtel Artea welcomes you in its 48 functional rooms, distributed into 5 types and fully equipped with free Wi-Fi Internet access. A traditional continental buffet breakfast service is available every day from 6.30 to 10.30 and can also be served in your room or to go. 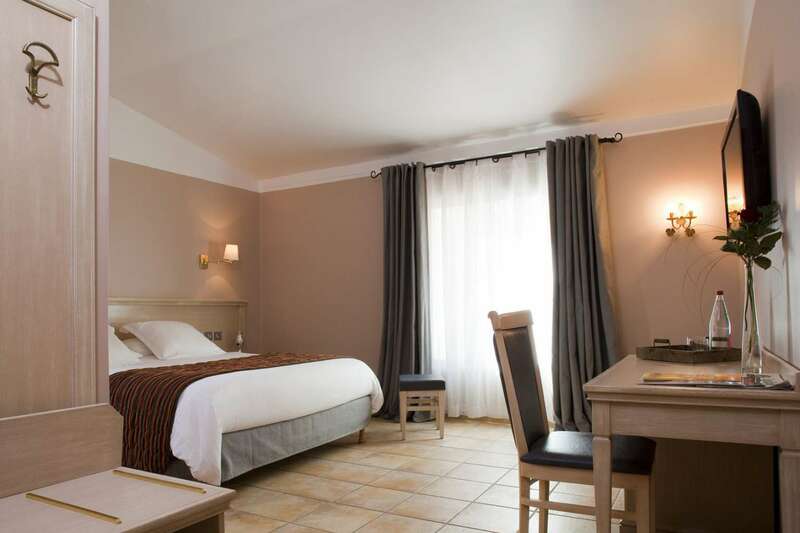 Located in the heart of historical Aix-en-Provence just a few steps from the Grand Theatre and the Rotunda Fountain, the Hotel Hôtel Artea is the ideal location to immerse yourself and experience the atmosphere of the city. "In the footsteps of Cezanne"
Cézanne lived in Aix-en-Provence. 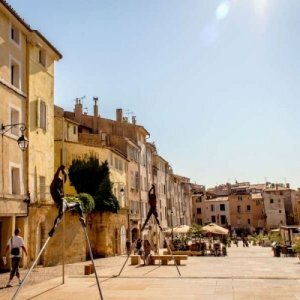 This marked walking tour allows you to see the ancient capital of Provence just as he did, from his birthplace to the Saint-Pierre cemetery. Along this walk you can discover many of the painter's significant places, the addresses of his family and his relatives, along with the bars he frequented with his friends and other artists. The Provencal city of Aix-en-Provence offers a cultural and architectural richness both rare and unusual. 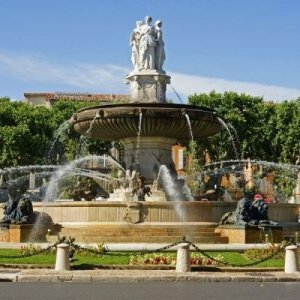 With its many fountains, Aix-en-Provence recalls its Roman history as a spa town. Strolling through the streets of the old town, you will discover a warm and charming city. 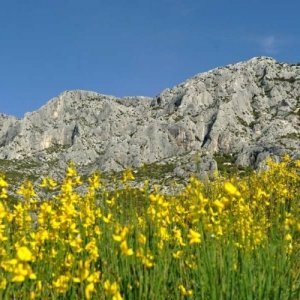 The Aix countryside is full of walks and excursions to be explored with friends and family. These walking tours take you on historical paths as well as through the heart of vineyards, pretty villages, and the beautiful Mediterranean forest. The Granet Museum is nearby the hotel Hôtel Artea, on Saint-Jean de Malte Square. 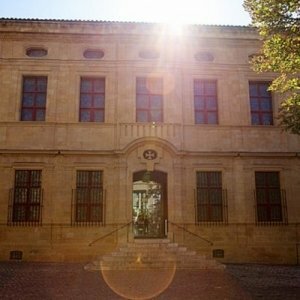 The museum spans over 4000 m² focusing on paintings and sculptures. You can discover over 12 thousand works and masterpieces from the Renaissance, modern and contemporary periods.